(Reuters) - New York energy company Consolidated Edison Inc said on Friday it still plans to impose a moratorium on new natural gas service in parts of Westchester County after March 15 despite a $250 million plan by the state to reduce energy usage. "The moratorium will still go into effect after March 15," Con Edison spokesman Allan Drury said, noting the company needs to stop hooking up new gas customers to avoid compromising gas system reliability because of limited space on existing interstate pipelines into the region. Westchester County is north of New York City. 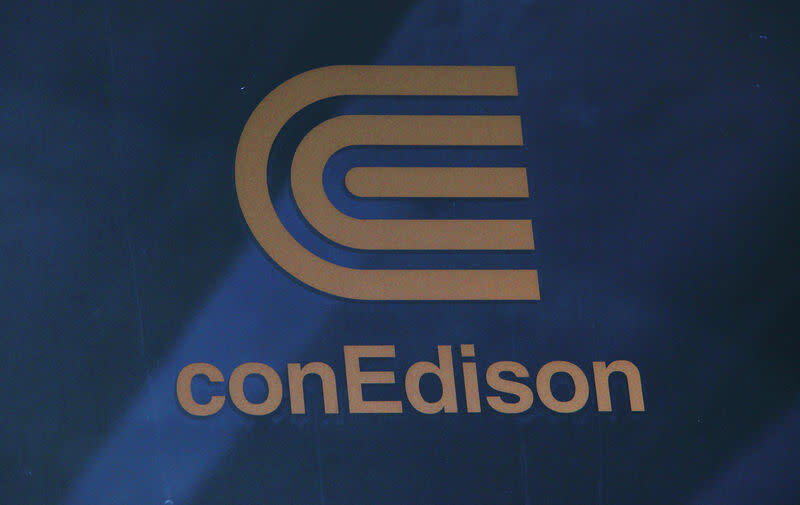 The state said the programs will "provide immediate relief to Westchester County businesses and residents affected by Con Edison announcement that it will put new applications for firm natural gas service on a waiting list beginning March 15." Several energy companies have tried for years to build gas pipelines from the Marcellus shale in Pennsylvania to New York, but regulators in Albany have denied some of those projects, like Williams Cos Inc's long-delayed Constitution pipeline.